For the time being, Disneyland is not offering the popular Southern California Passport to new customers. The OC Register confirmed the annual pass, which allows Southern California residents entrance to Disneyland and Disney California Adventure on certain days year round, has gone on hiatus. The Southern California Passport, priced at $469, was removed from the Disneyland website as of Monday, November 20. Current Southern California Passport holders will have the option to renew. Those with recently expired passes will receive a letter with instructions on how to renew. Disneyland currently has an estimated 1 million annual pass holders and some highly anticipated new attractions opening in the near future, including Star Wars: Galaxy’s Edge and Pixar Pier. 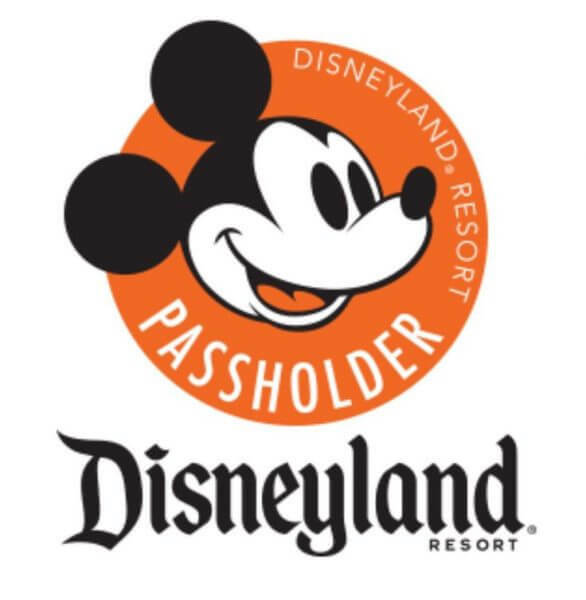 The temporary removal of the Southern California Passport is most likely a step to help manage future crowds at the park. The Southern California Passport was previously discontinued in 2014 and reintroduced in 2016. It’s one of two annual passes available to Southern California residents living in ZIP codes 90000 to 93599. There’s no word on when this annual pass will be reintroduced. The Southern California Select Passport, which mainly allows weekday access to both parks on 170 days of the year, is still available. Residents can purchase the Southern California Select Passport for $339. For more information, visit the Disneyland website.